As part of its family-centered grief program, Chesapeake Life Center will offer a variety of events this spring and summer. 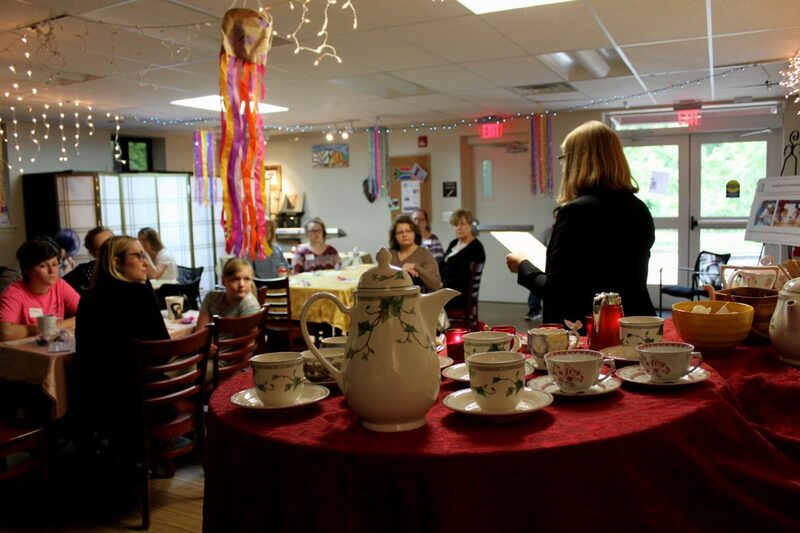 From a Mother’s Day Tea for those grieving the loss of a mother or grandmother to workshops that offer a sampling of healing arts practices, people in the community can find a way to learn about grief that suits their style. The final two offerings in the center’s Healing Arts Series will be held on its John & Cathy Belcher Campus at 90 Ritchie Highway, Pasadena, Maryland. The healing arts are creative therapies that employ music, art, pets, energy, aroma and more to promote healing, wellness and coping. These monthly workshops offer a discussion and activity to help people learn how these practices can be a resource in your journey with grief. 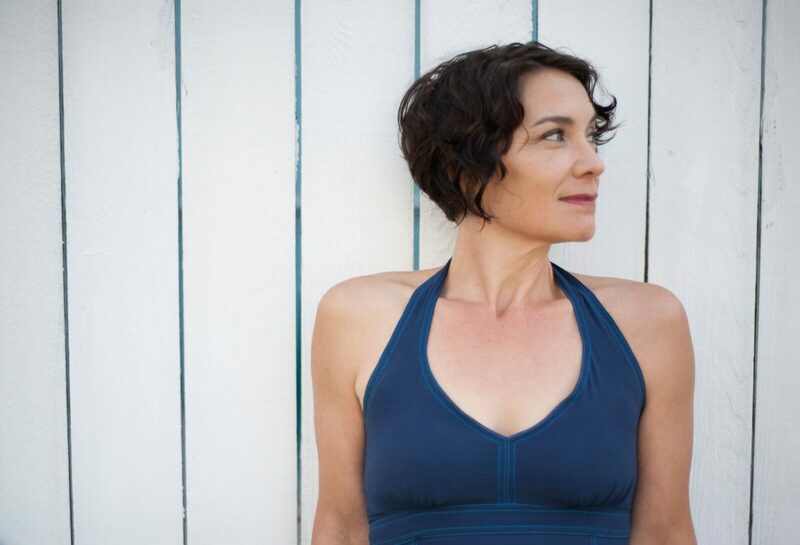 The Comfort Touch and Acupuncture Healing Workshop will introduce participants to the benefits of these two practices combined with live meditative music and guided imagery. The event will be held from 4 to 7 p.m. April 4. Class size is limited. The cost to attend is $10. The Note to Note Workshop will take place from 9 a.m. to noon May 18. Participants will use “the notes” of creative writing, aroma therapy and original music to discover their inner hero as they are guided to imagine and create a personal story of hope, courage and new beginnings. The class is limited to 10 participants. The cost to attend is $10. Cooking while Grieving, from 6:30 p.m. to 8:30 p.m. April 25. This is an opportunity to enjoy a meal and conversation about what it’s like to cook and dine after a loss. Join other grievers for a chef-prepared small group dinner at Whole Foods in the Annapolis Towne Centre. The cost is $25; prepayment is required. Space is limited. Mother’s Day Tea, from 6 to 7:30 p.m. May 9, the Thursday before Mother’s Day, in the conference center of Hospice of the Chesapeake’s John and Cathy Belcher Campus, 90 Ritchie Highway in Pasadena. Women and girls ages 12 and older who are grieving the loss of a mother or grandmother are invited to participate in this reflective and healing gathering. The cost is $10 and includes tea and finger sandwiches. Guests may bring their own tea cups to the gathering that remind them of their loved ones. Summer Book Group returns in June, after its popular debut last summer. Join us from 10 to 11:30 a.m. June 28, July 26 and Aug. 23 for conversations about where grief meets life in literature. Each month, the group will explore grief narratives through different authors. “It’s OK that You’re Not OK: Meeting Grief and Loss in a Culture that Doesn’t Understand,” by Megan Devine is the book that will be discussed in June. Please call for the selections for July and August. The center offers more than 15 groups that meet regularly in both Anne Arundel and Prince George’s counties throughout the year, each tailored for different types of bereavement and grievers. There are groups for children as young as age 6, teenagers, young adults, career-aged adults and parents, as well as groups for those who have lost someone dear to suicide or substance abuse and other sudden losses. A complete schedule is available at www.chesapeakelifecenter.org.